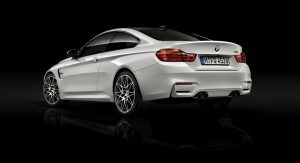 Just two days after BMW M boss Frank van Meel confirmed the Competition Package for the M3 and M4 models, the Germans officially introduced the new performance option. 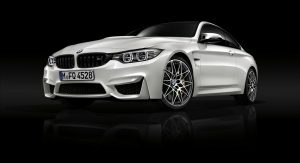 Available in the USA this spring on the M3 sedan and M4 Coupe for $5,500, and on the M4 Convertible for $5,000, the Competition Package combines a power boost with handling upgrades, styling tweaks and additional equipment features. 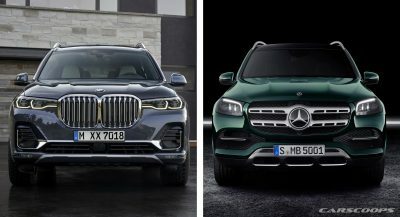 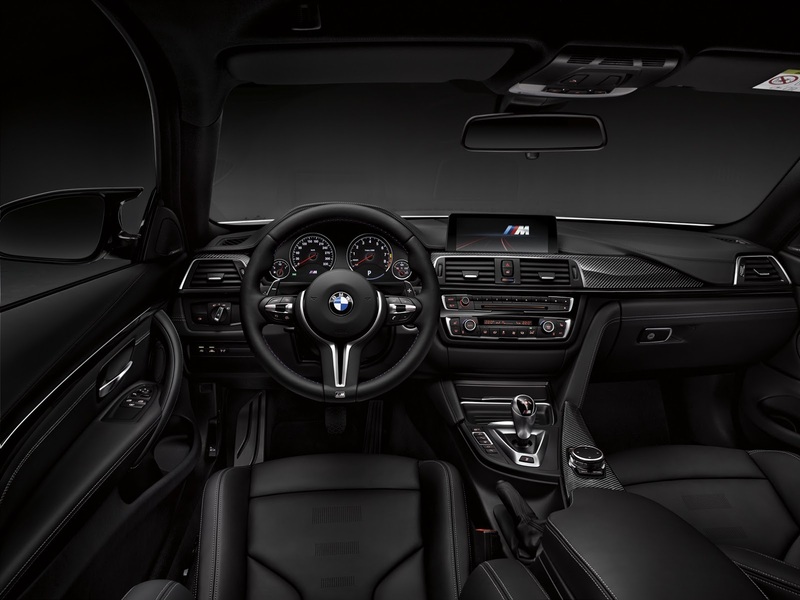 After tinkering with the 3.0-liter twin-turbocharged straight six (most likely via the ECU), BMW M engineers were able to twist out another 19hp, pushing output from 425hp (431PS) to 444hp (450PS) and shaving 0.1 seconds from the 0-60mph (96km/h) sprint in the process, regardless of transmission. 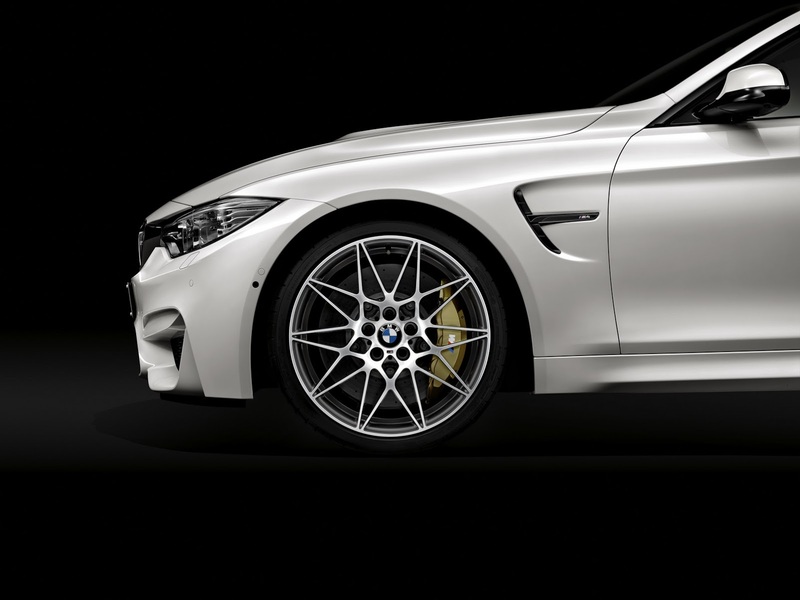 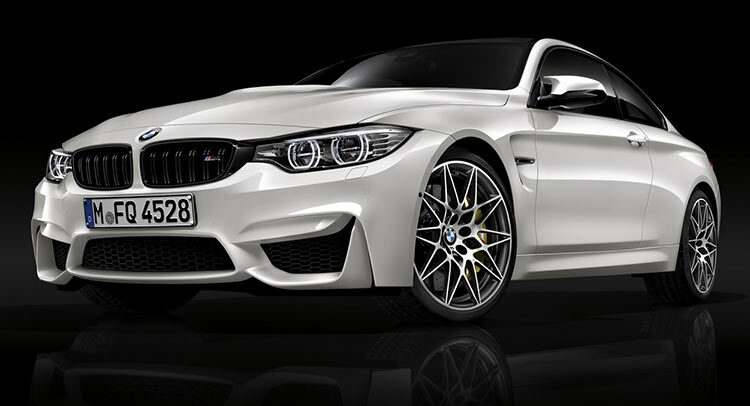 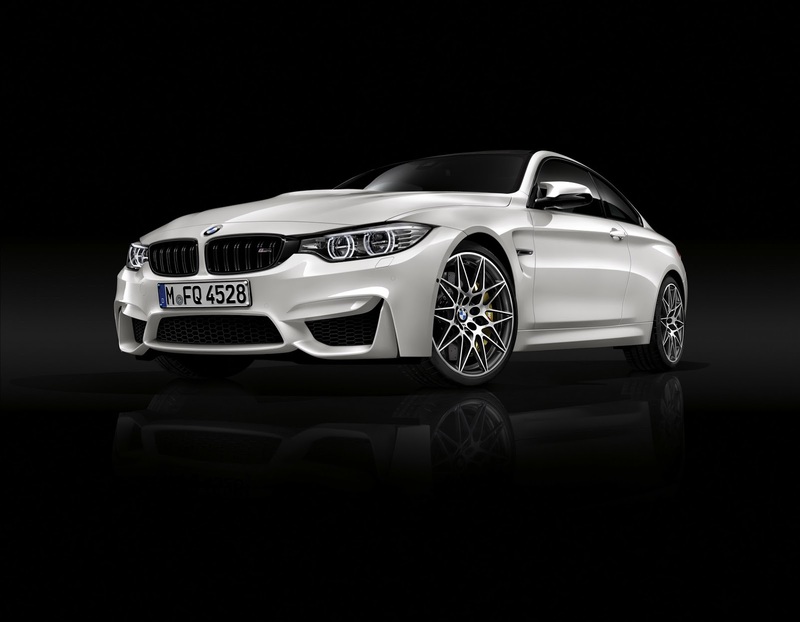 When fitted with the Competition Package and the DCT dual-clutch transmission, the M3 sedan and M4 Coupe reach the 60mph mark in 3.8 seconds, with the M4 Convertible doing the same in 4.1 seconds. 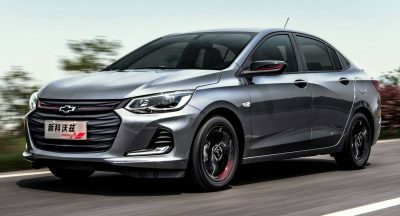 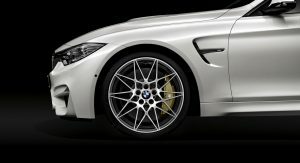 You also get a specially tuned Adaptive M Suspension with new springs, dampers and anti-roll bars, along with reconfigured driving modes (Comfort, Sport and Sport+), while the Active M Differential on the rear axle and DSC Dynamic Stability Control have also been tweaked. 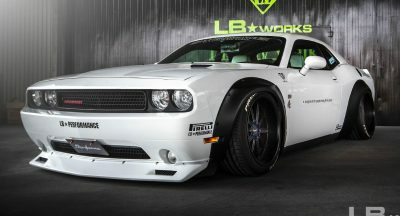 The new machine polished 20-inch rims on 265/30 tires front and 285/30 rear, complete the chassis upgrades. 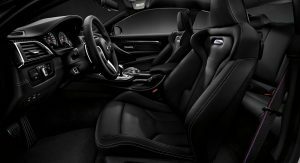 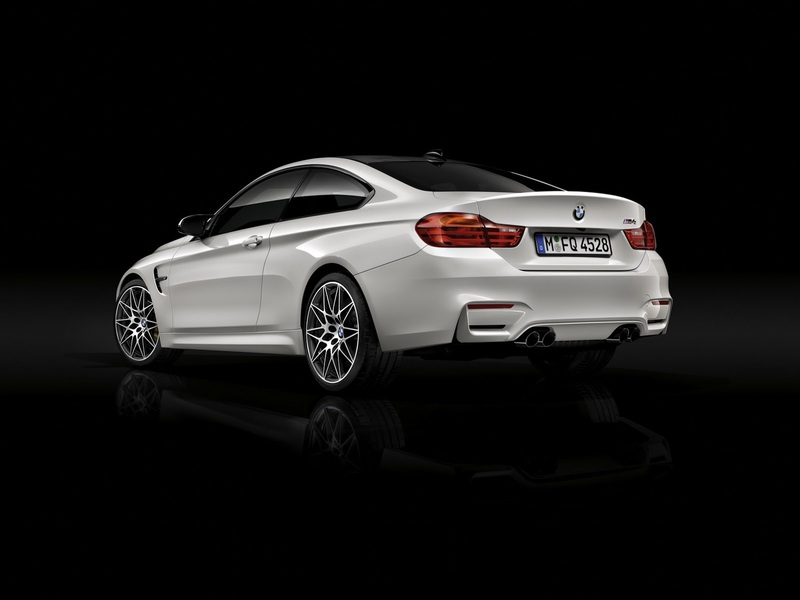 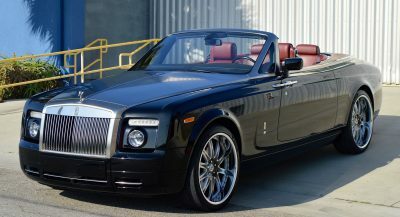 On the outside, there’s an M Sports exhaust system with black chrome pipes, and a black finish for the kidney grille, side gills and model badge on the boot lid, while in the cabin, the Competition Package adds lightweight M sports seats with extra support and seatbelts with woven-in BMW M stripes.